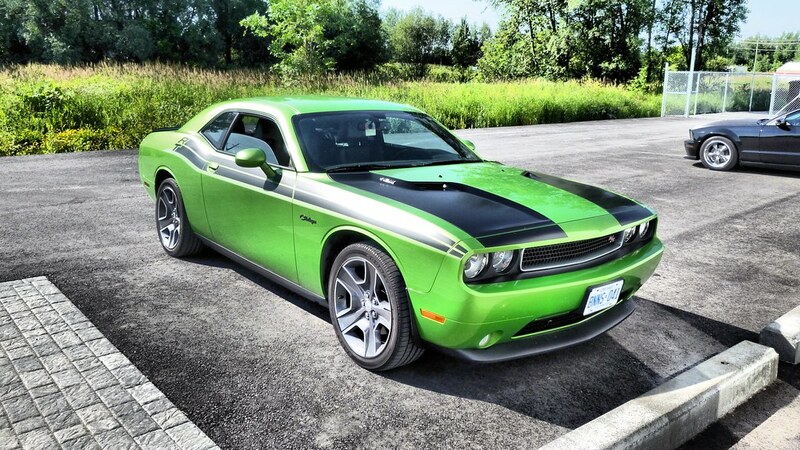 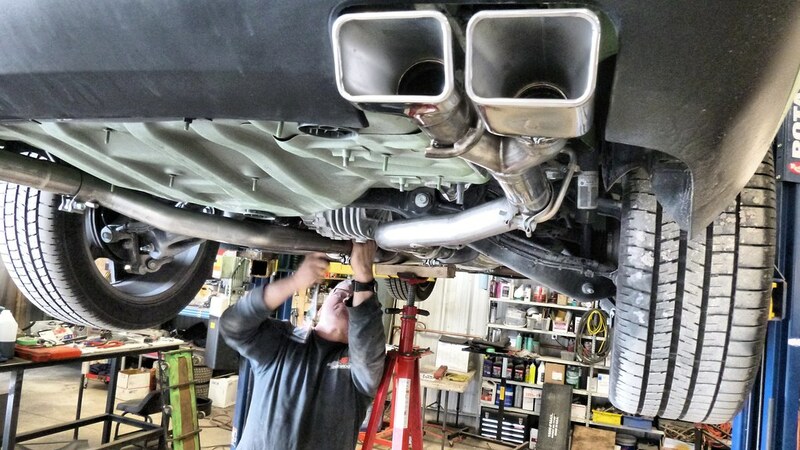 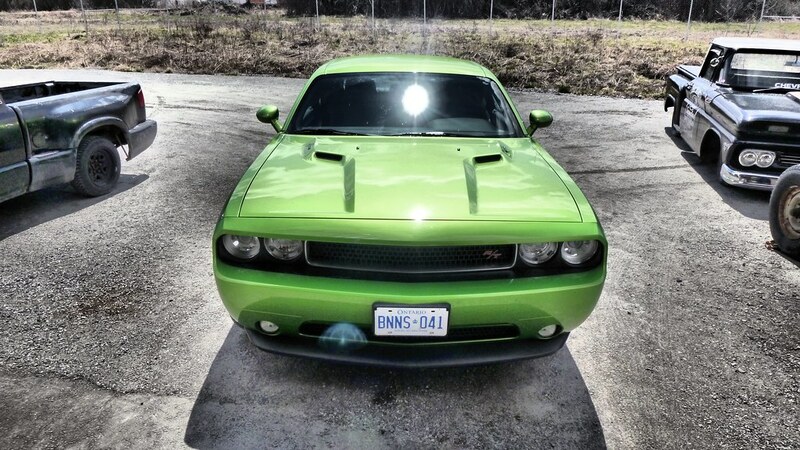 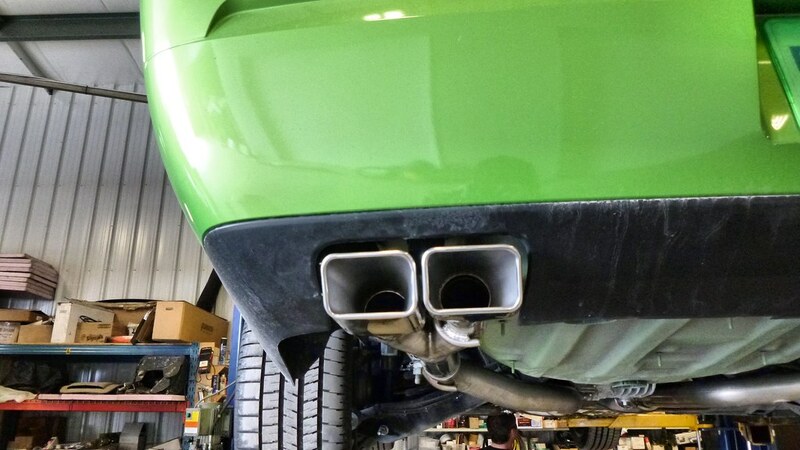 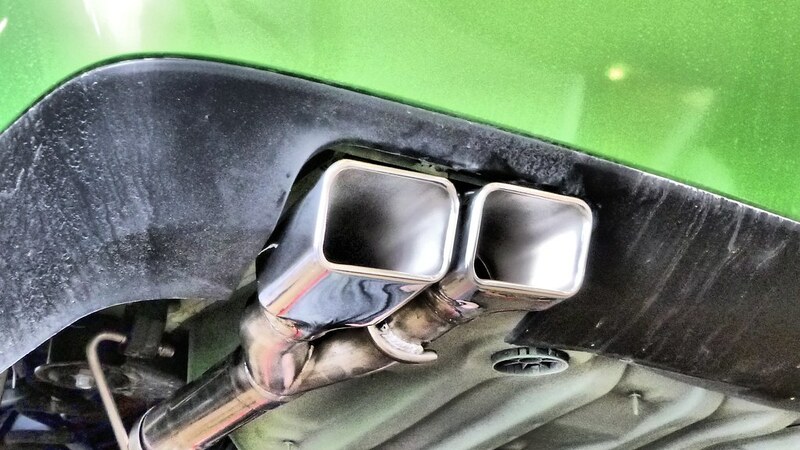 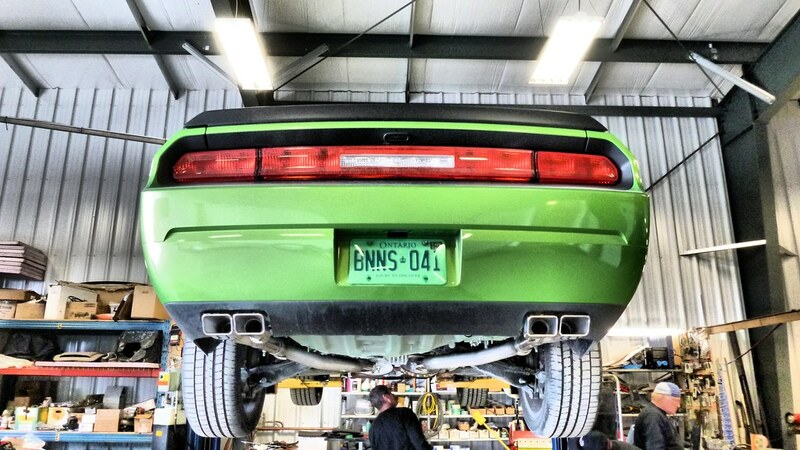 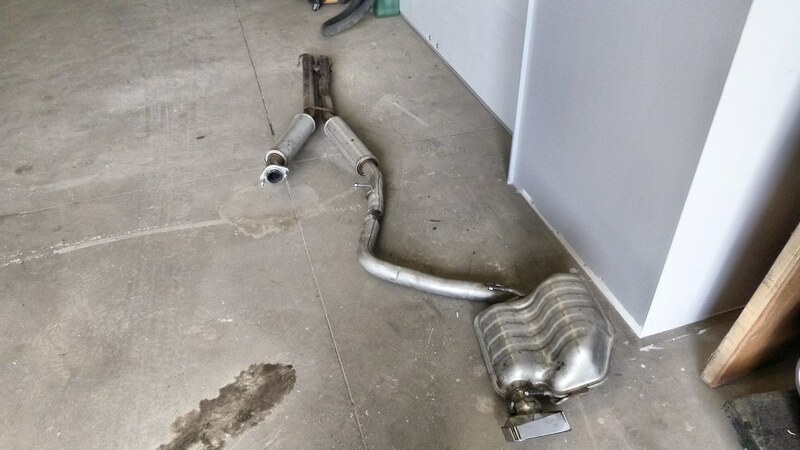 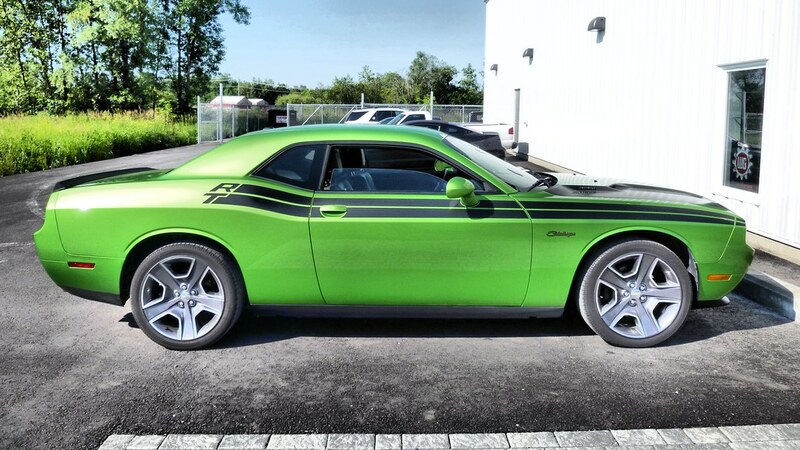 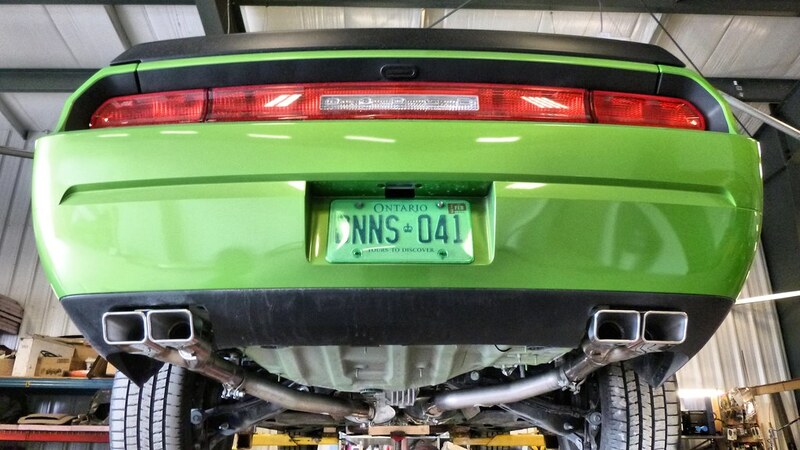 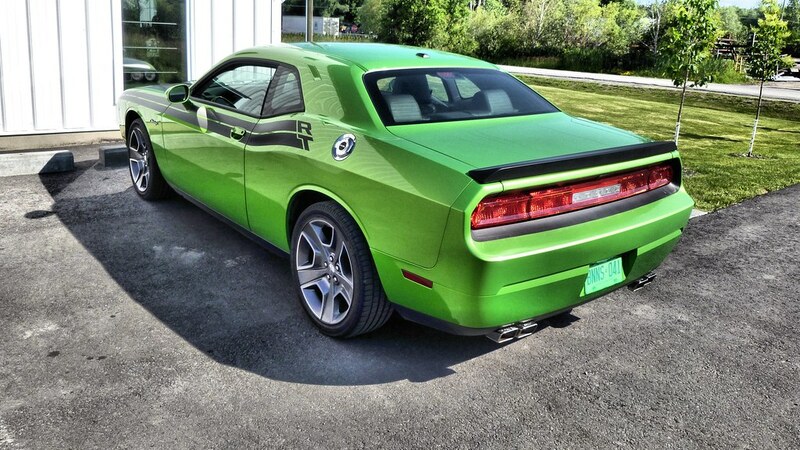 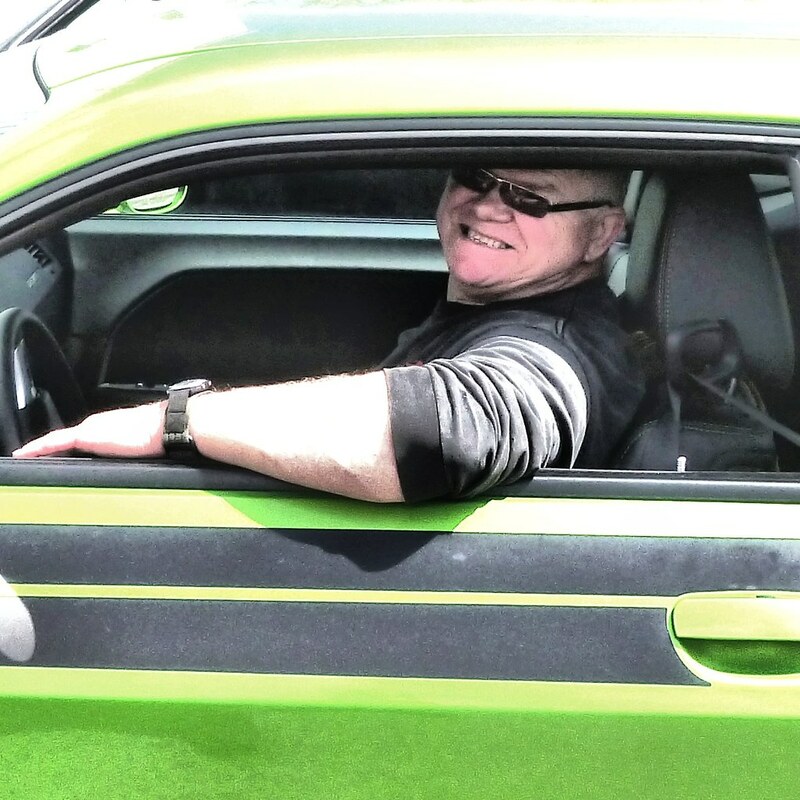 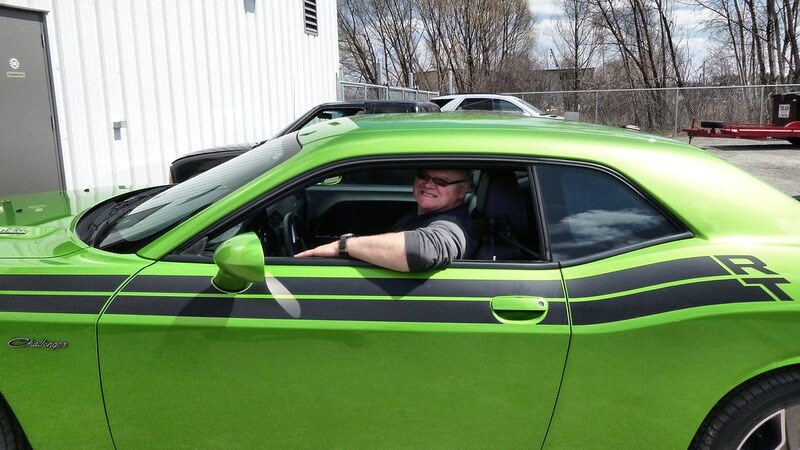 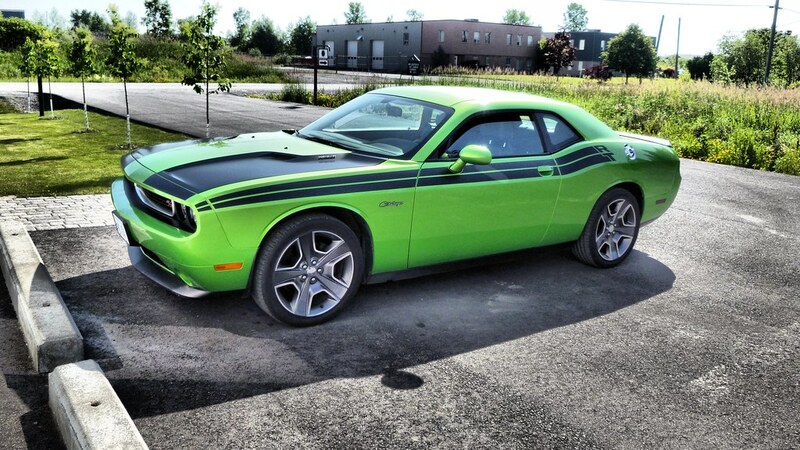 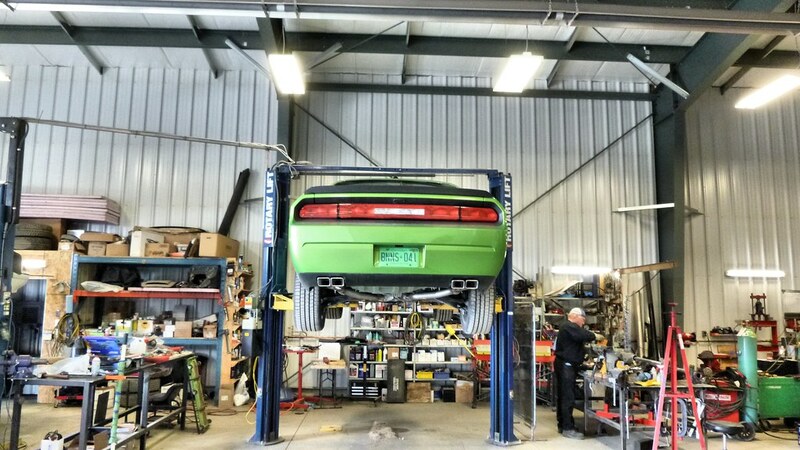 The “Green with Envy” 2011 Dodge Challenger came in for a new (louder) Flowmaster exhaust system. 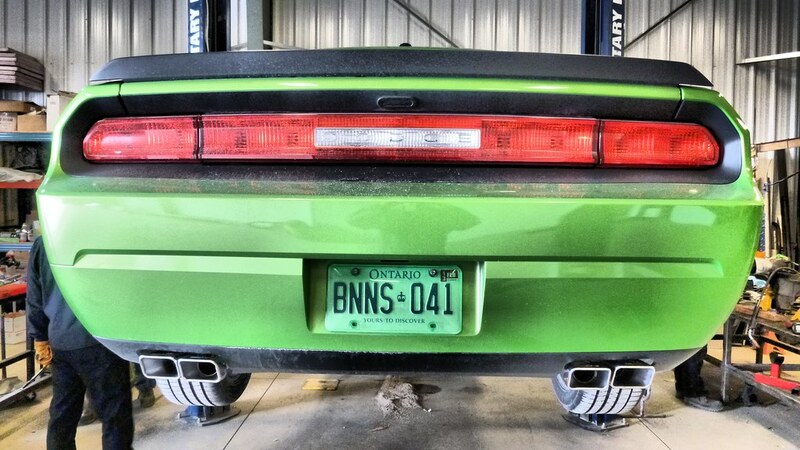 As usual the “bolt-on” system isn’t and the tips didn’t line up quite right but we spent the extra time to get them right! 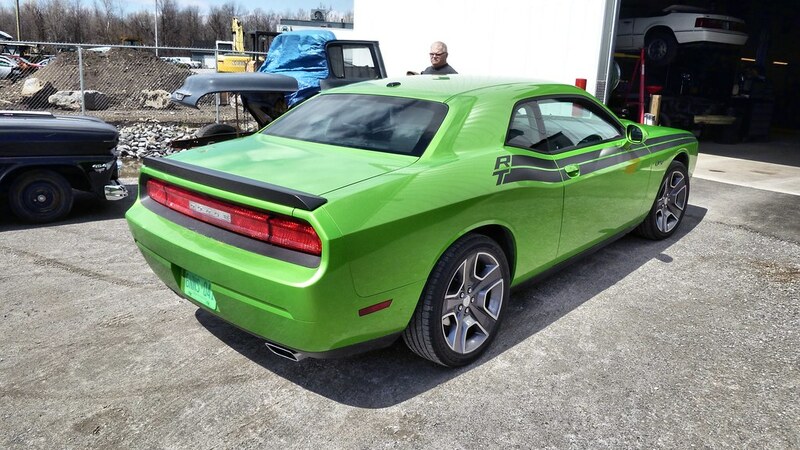 Now this RT sounds as Wicked as it looks!